Today, Oct 4, Google held their #madebygoogle event and wow’d the world the latest and greatest products. Here is a summary of all of the products announced at this event. The event started out with a nifty video which segwayed from their signature search bar to Google Assistant. Sundar Pichai gave the intro welcoming everyone including the interesting fact that they were using a space that used to be a chocolate factory in the early 1900’s. Put a lot of emphasis on the history of computing and now AI (artificial intelligence) and their desire to build Google Assistant. Google Assistant is an attempt to personalize information based on your preferences, history, and what is known to Google (that’s my interpretation). Google wants everyone to use Google Assistant. Google Assistant will speak as humanly as possible. Google will launch Assistant through the phone and the home. 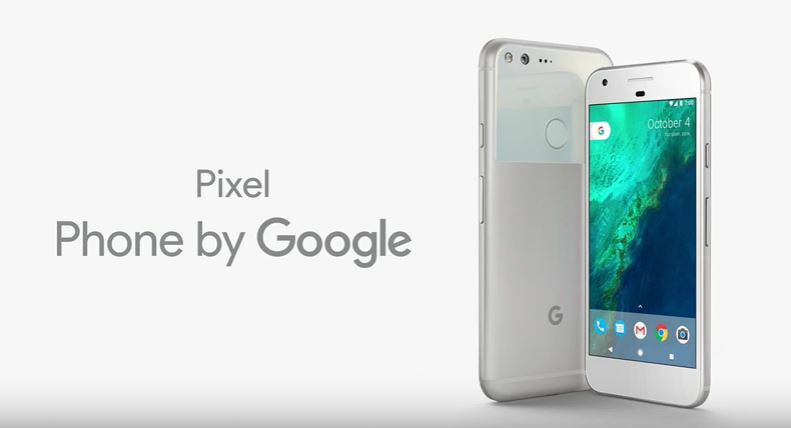 Google finally announced their latest Google phone, Pixel. Google went away with the Nexus brand and now call their phones simply ‘Pixel’. Pixel is the first phone with built in Google Assistant. All the functionality in the Google Home will be available will be available on the Pixel phone. The phone has a polished aluminum look with a ridge on the sides and no camera lens bump (sorry iPhone!). Everything from finding event tickets, texting, showing pictures from a particular time will be do-able from Google Assist. Highlight for me is the camera. The Pixel received a 89 rating from DXOMARK Mobile which is the highest ever. Can’t wait to see the photo quality comparisons between iPhone 7+ and Pixel! 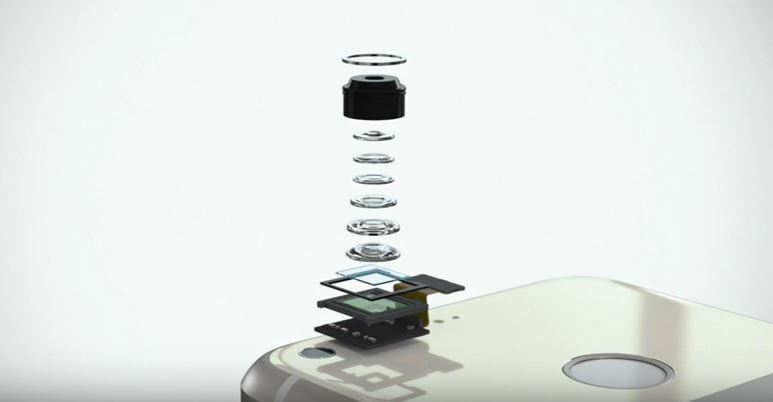 It utilizes a 12.3-megapixel camera with smartburst, HDR+, and video stabilization capabilities. With Pixel, you get unlimited full quality photo and video storage with Google Photos. 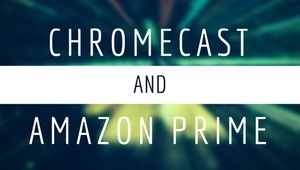 It is also compatible with Daydream (more on this later). Pixel Operating system will run Android Nouget and will receive timely updates. It also includes 24/7 customer care including the option to share your screen. No more awkward description of what you can and can’t do! If you own an iPhone and want to switch? No problem! Pixel will include a tool to migrate from your iPhone to Pixel including messages in iMessages. Pixel will come in two sizes, 5 inch and 5.5 inches. Unlike the iPhone 7, there is no difference in the features between the two. The Pixel will be available in 3 colors: Quite Black, Very Silver, and a limited edition Really Blue (yes, these are the actual names of the colors). Ouch! Google’s Pixel phone starts at $649 for 5″ and $769 for 5.5″ for the 32GB version. If you want the 128GB version, it will be $749 for 5″ and $869 for 5.5″. 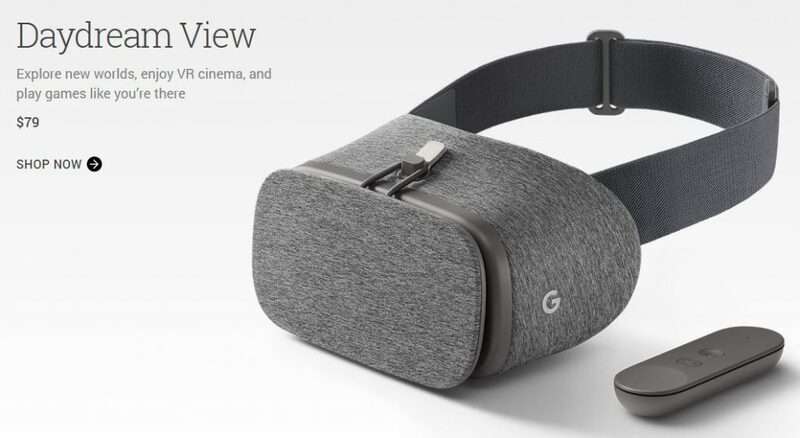 Google then announced their first VR headset. It is made of soft fabric material which is a deviation from hard plastic from others like Samsung. It comes with a controller which seems to function like a Wii remote as we know it. Comes in three colors – snow (not white btw), slate, and crimson. A Demo on a Harry Potter game that is Daydream compatible and looks super awesome! Google Play movies will also feature Daydream. Interested to see how this will work. Google announced a smart WiFi router which can be cascaded to cover ‘blackout’ areas in your house. It includes WiFi assist where it can manage traffic to prevent congestion. Not sure how much traffic you need to fully utilize this. If also has built in features where you can shut off certain connections (*cough* teenage kids). They are packaging the router where you can get a discount if you buy 3. I’m not sure how many have homes that need 3 routers if you ask me. Google Wifi Cost: $129 for one or $299 for 3-pack. You can pre-order in Nov. and will ship in Dec. 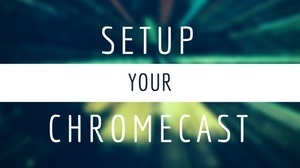 This entry was posted in News and tagged Chromecast Ultra, google home, google pixel, google wifi, made by google, madebygoogle, pixel phone on October 4, 2016 by CC Administrator.